We’re Joe and Tara and we’d love to share with you the stories behind our smiles. God has given us a heart for survivors of abuse and the people who love them since that is a big part of our story. In spite of the past and our failings, we’ve learned that God’s grace is enough and there is tremendous power in His love! 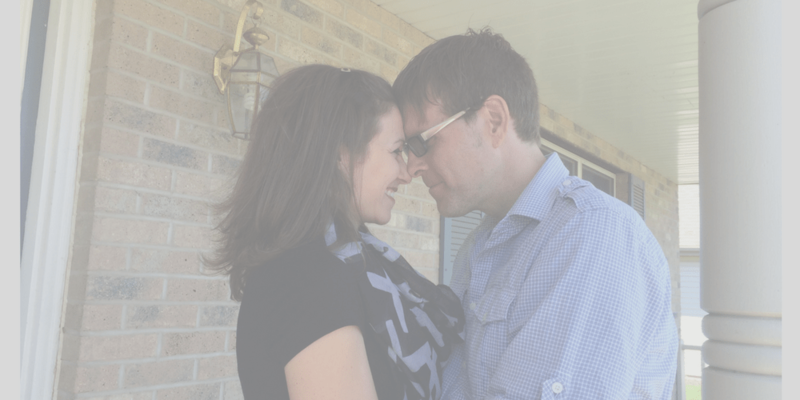 We pray that sharing our joys and struggles will encourage you in finding hope for your marriage. Please subscribe to our newsletter above to learn more!